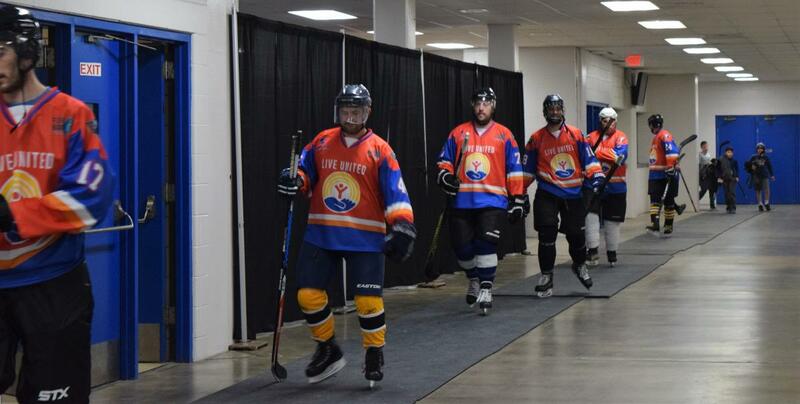 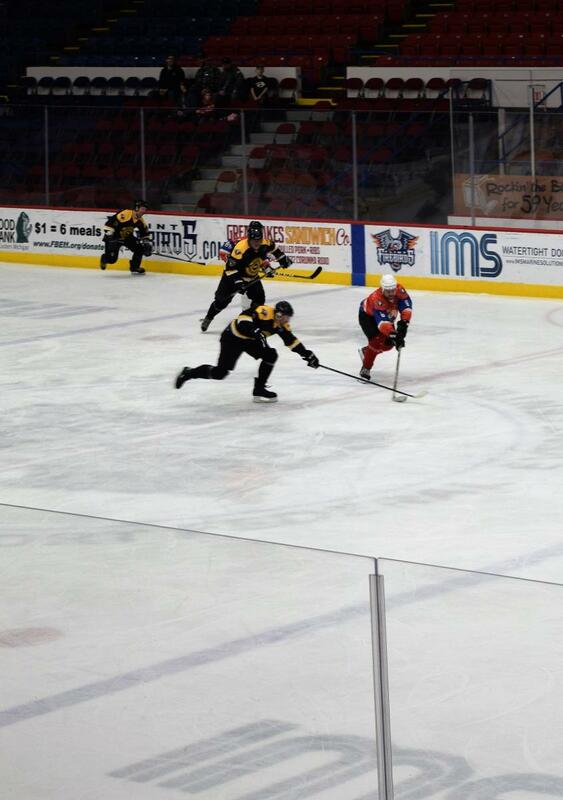 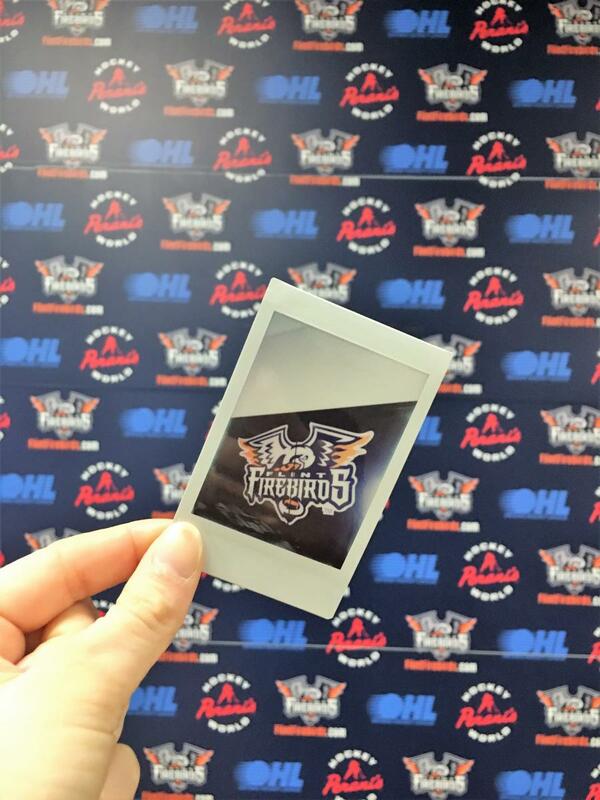 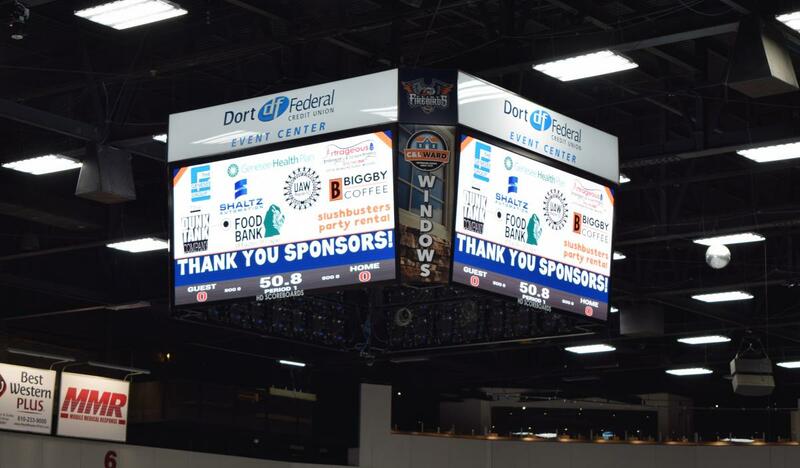 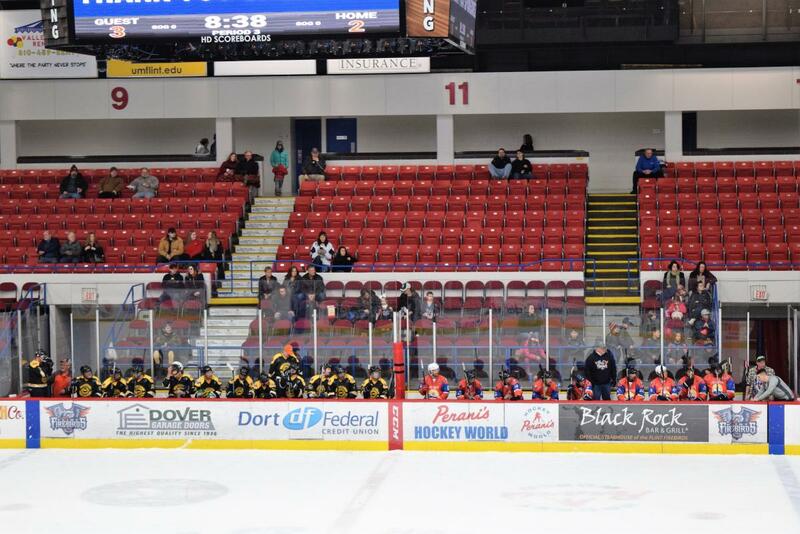 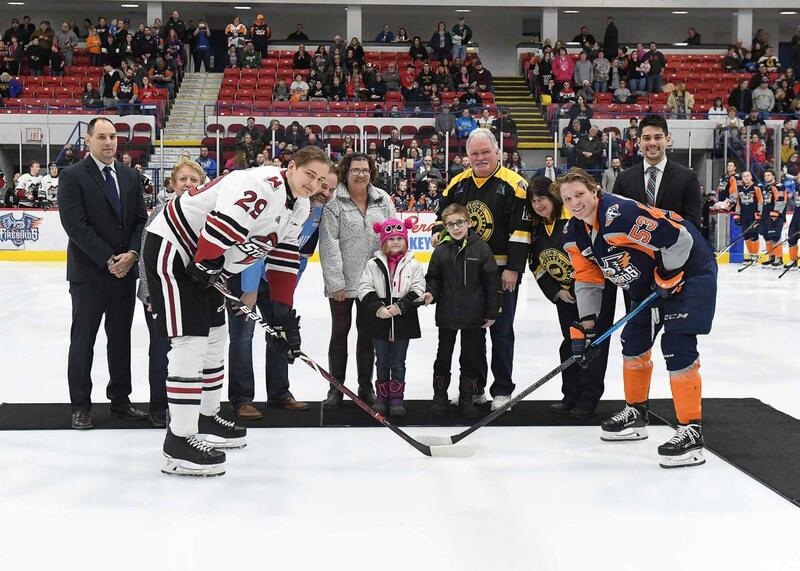 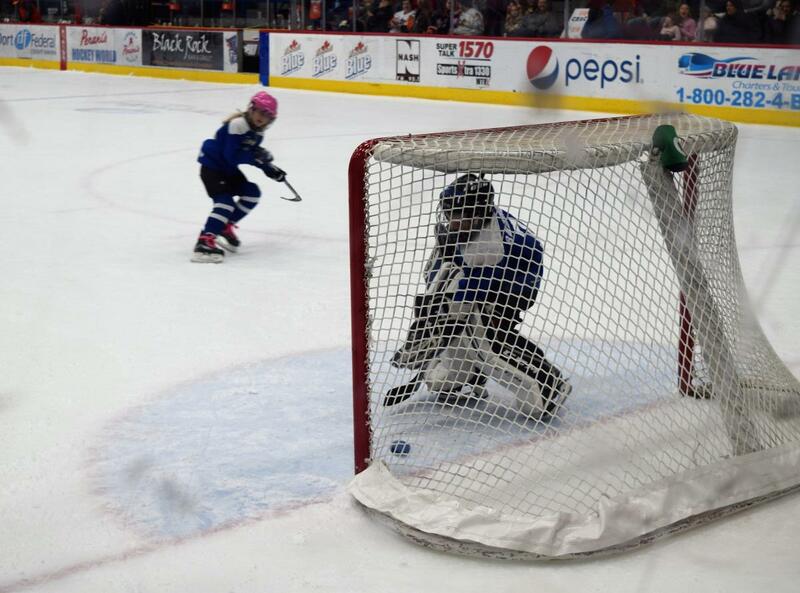 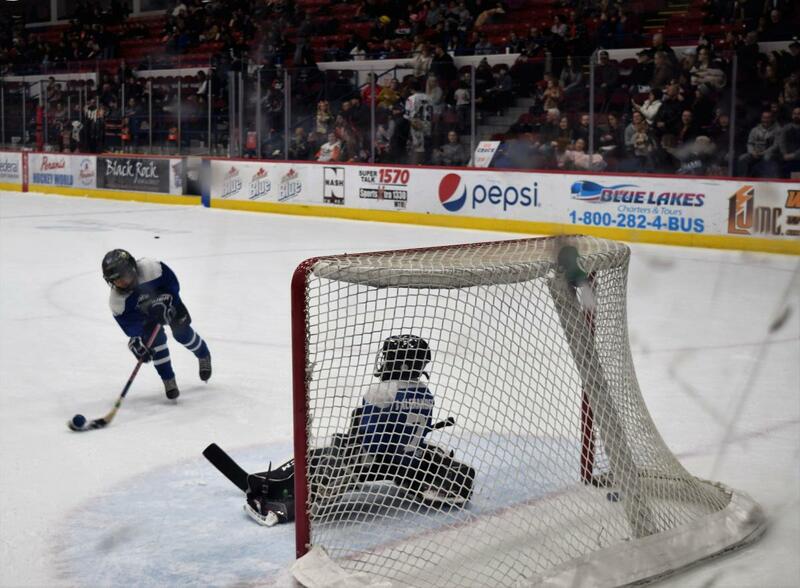 Each year, United Way partners with the Flint Firebirds to host Live United Hockey Night. 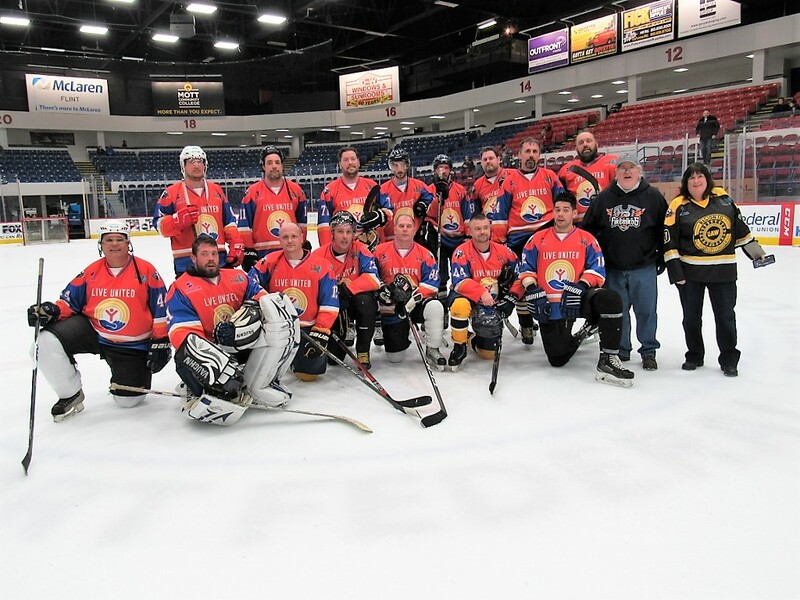 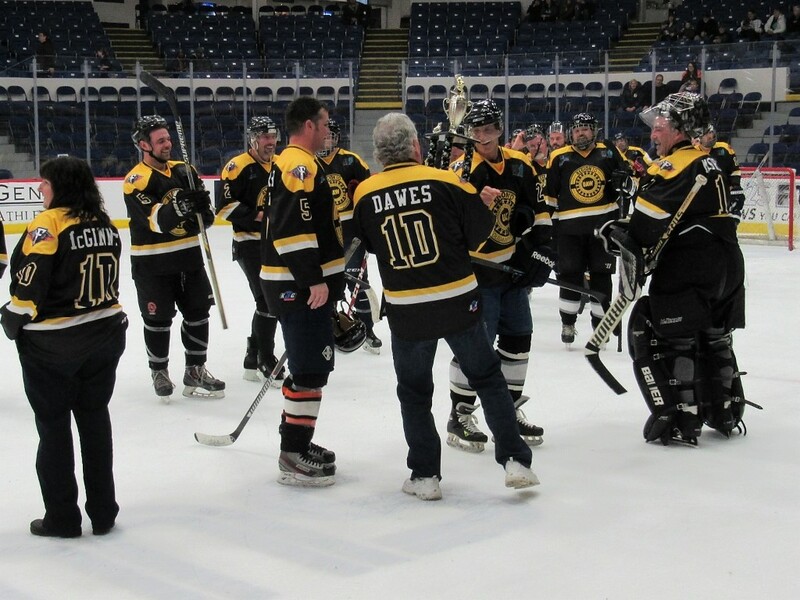 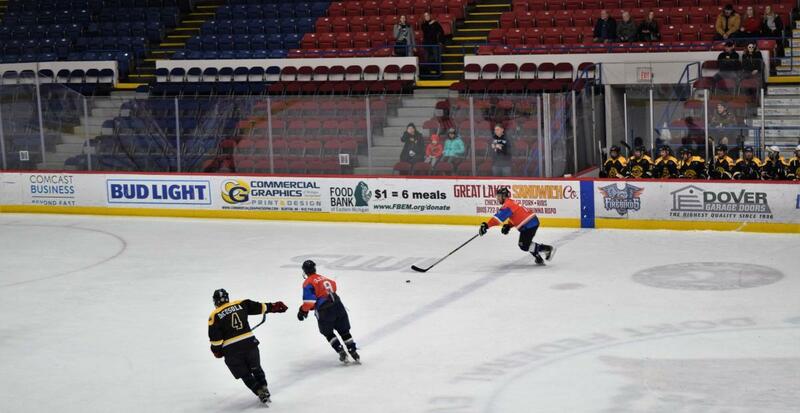 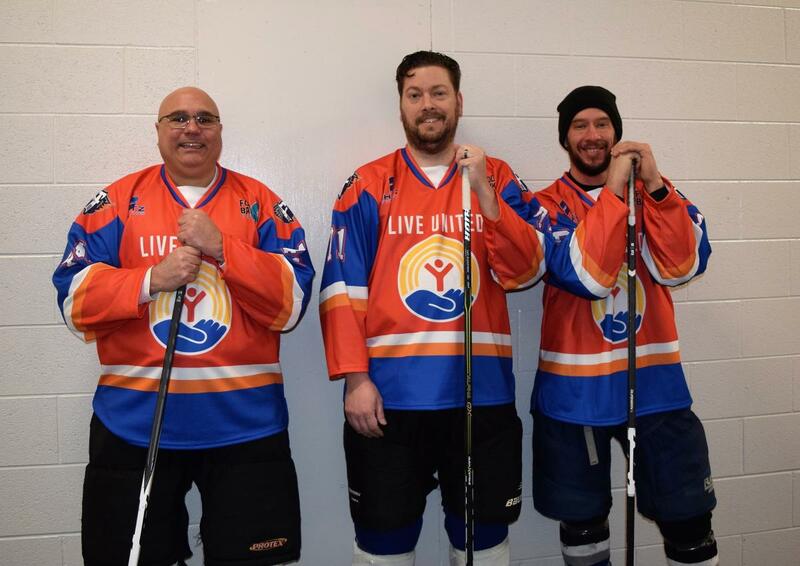 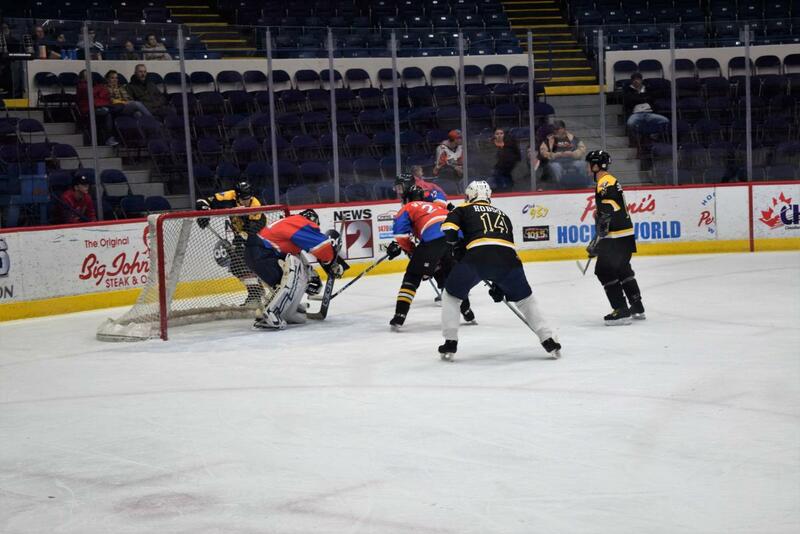 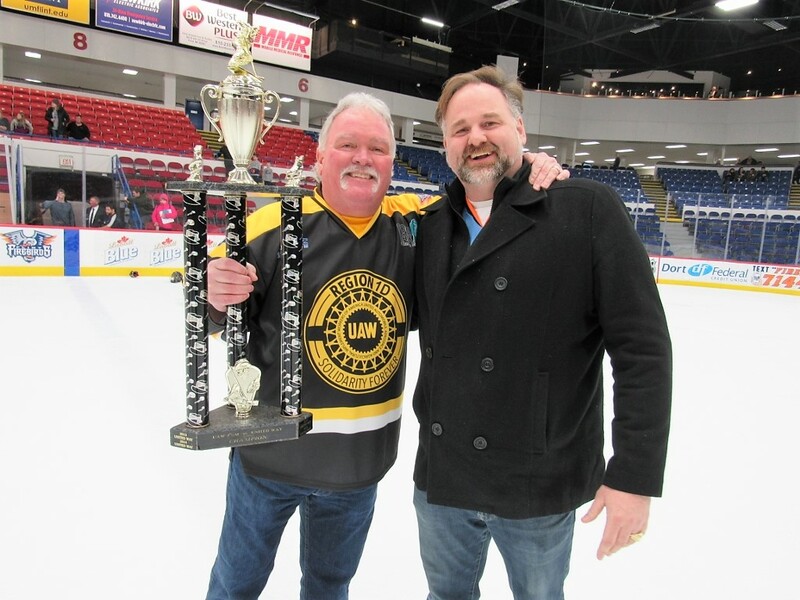 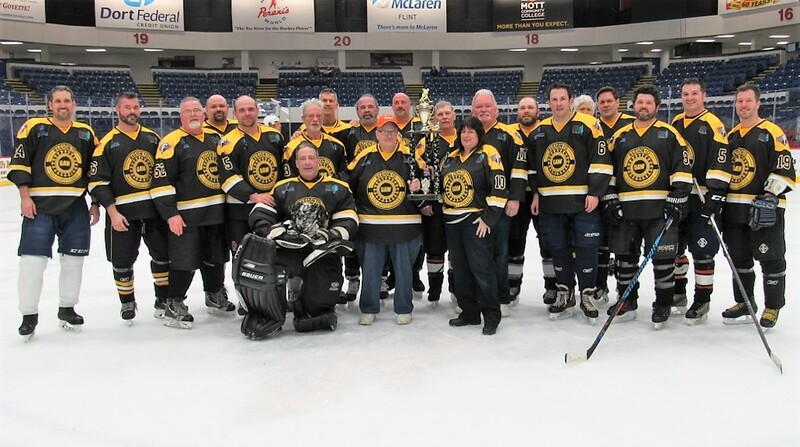 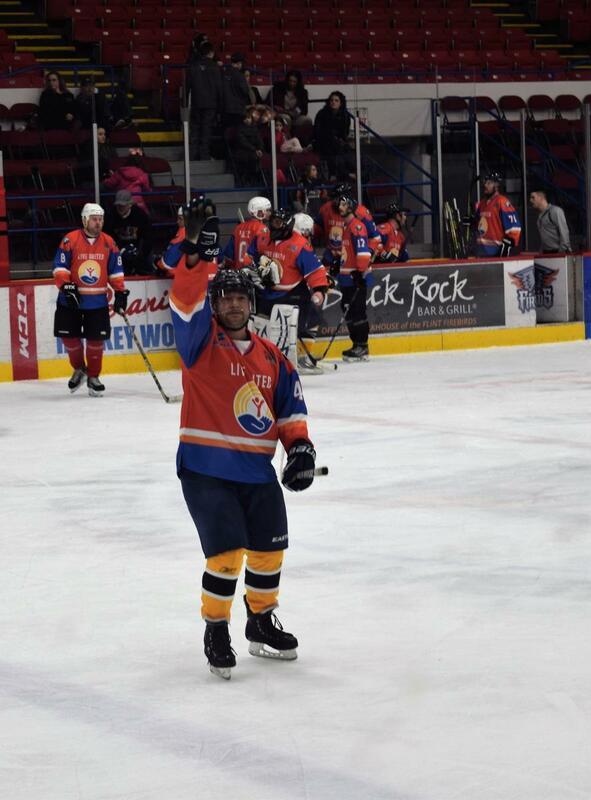 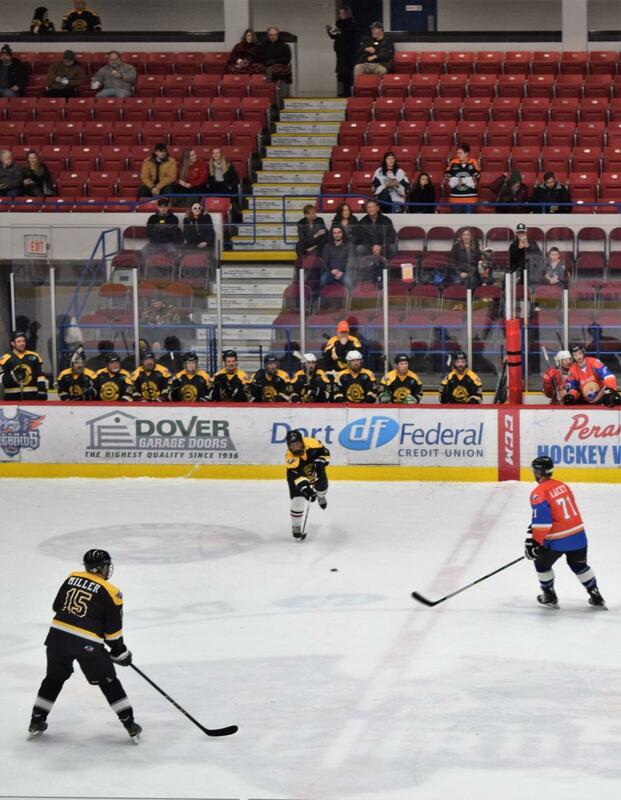 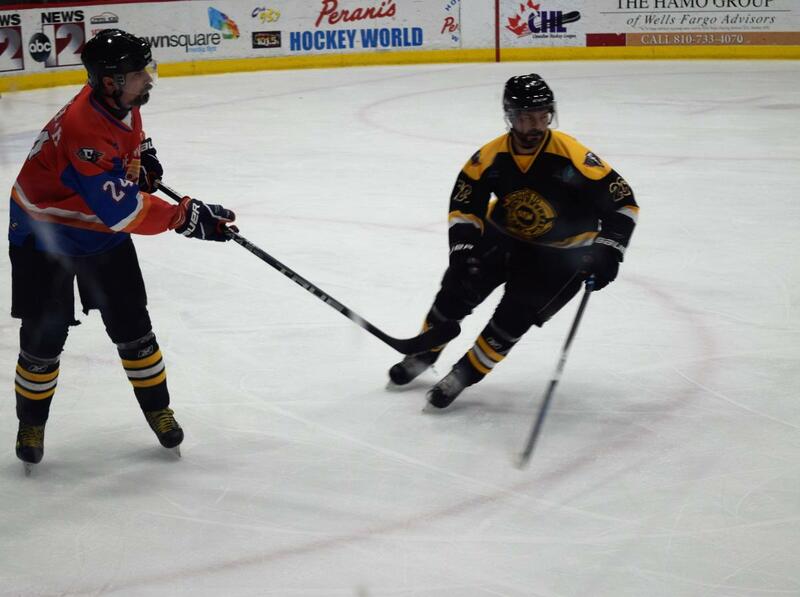 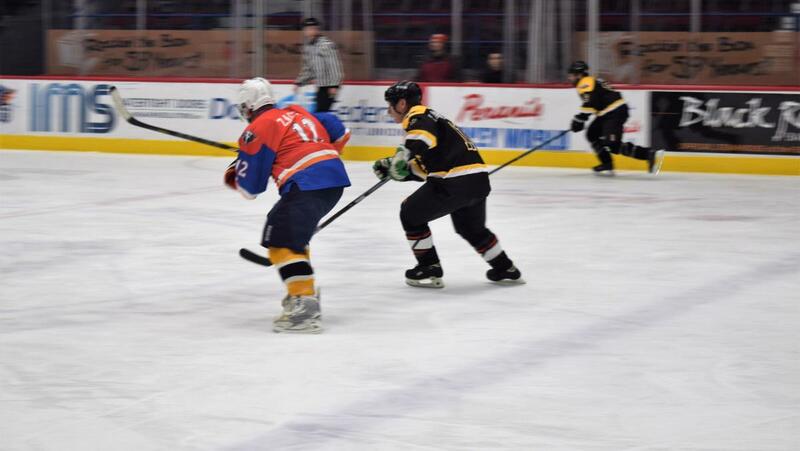 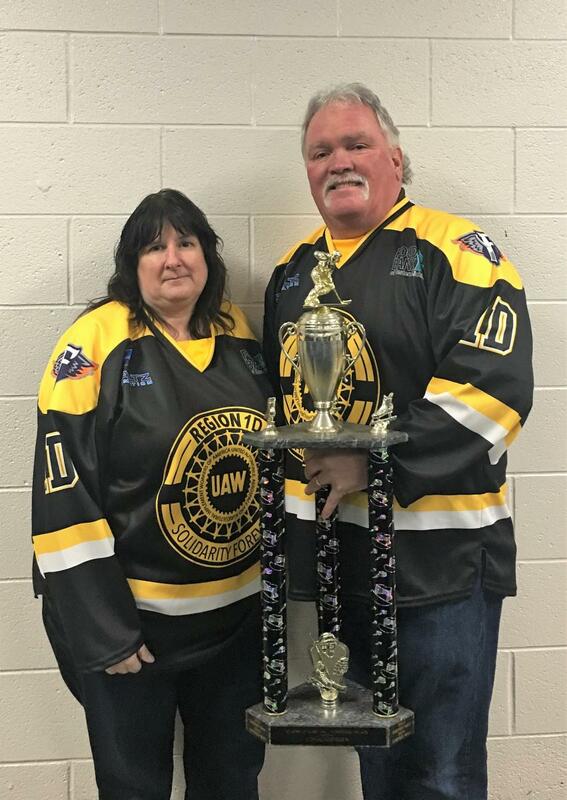 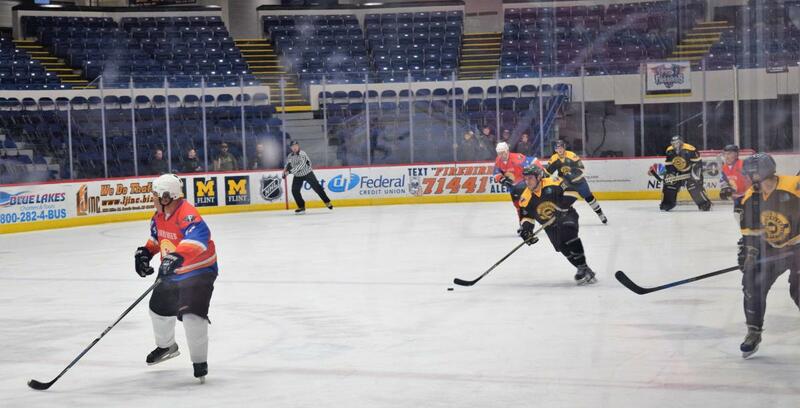 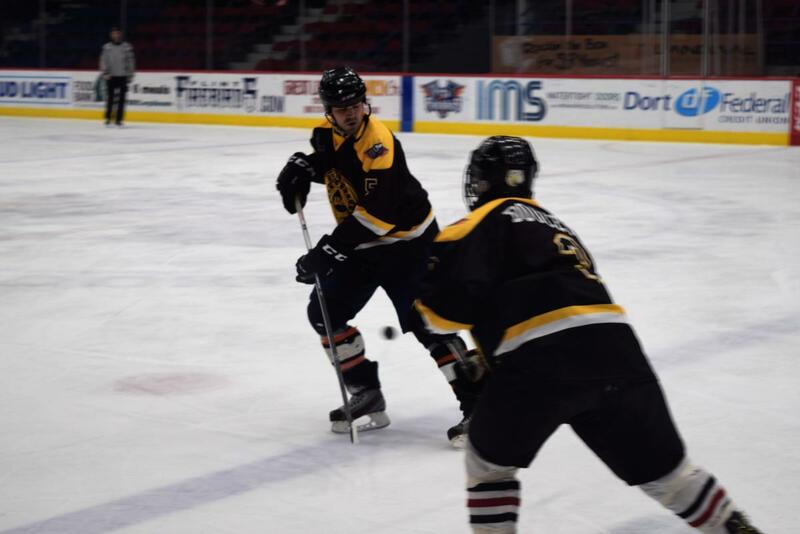 Last Saturday, United Way and UAW faced off in a close match, finishing the game at 5-3 with UAW bringing in a win for the third year in a row. 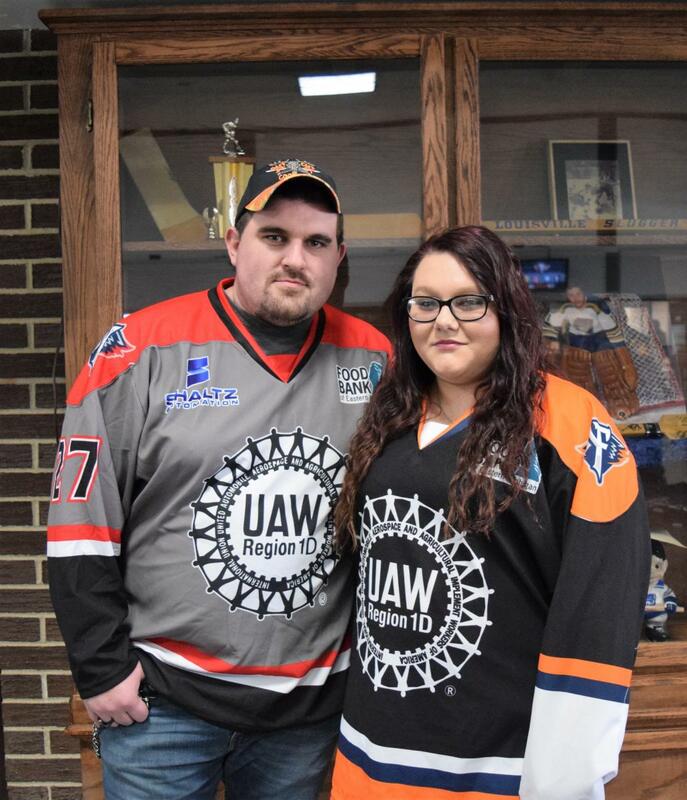 Hockey Night is a special event to celebrate United Way's partnership with UAW Region 1-D and to thank the campaign coordinators who advocate for United Way's mission in their workplaces. 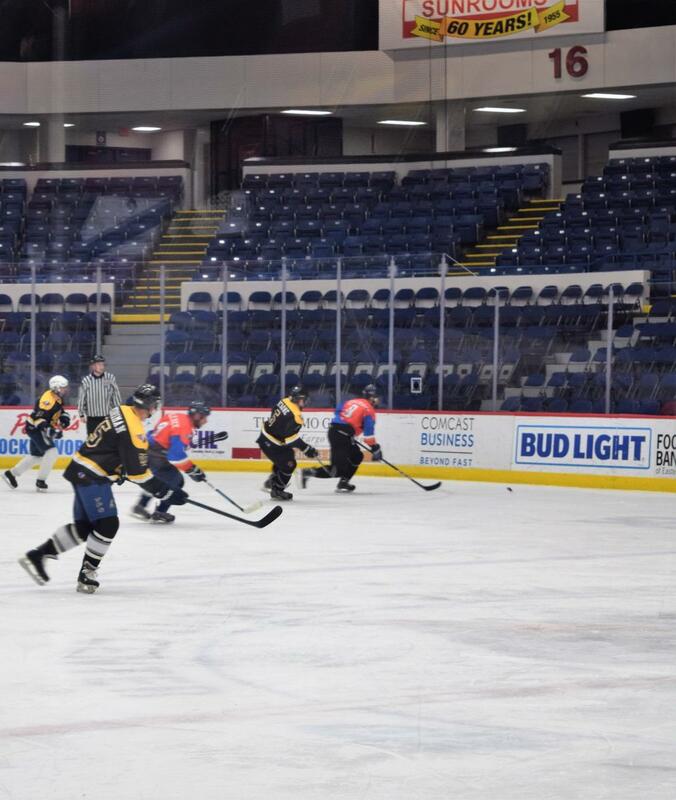 A night filled with fun, prizes and healthy competition never fails to be amazing. 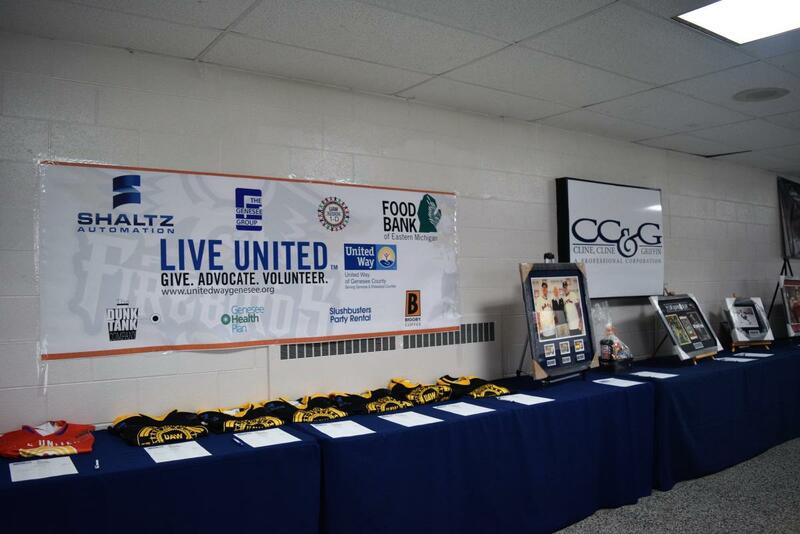 Take a look at our photo gallery of the event.